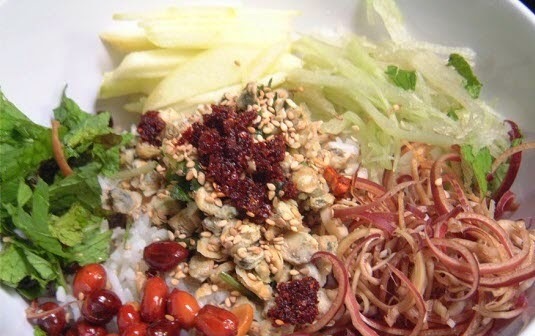 This week, I will introduce one stunning dish of Vietnamese Food Recipes. It is Mussel Rice. Its recipe is very famous in Vietnam. In rainy days, many people usually cook this dish for their families. Using with hot soup bowl and rice will bring a stunning flavor which you can not forget. - Basil, Perilla, Lettuce, Bean Sprouts. 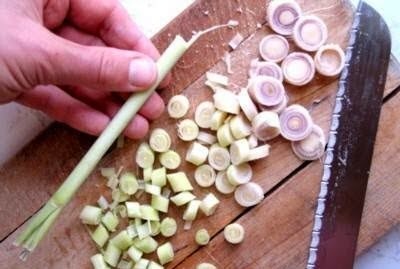 Step 1: Slice lemongrass. Next, add sliced lemongrass and 2-3 blows of water into the pot. Boil the water. Step 2: Wash the mussels. Add the mussels into the pot which are boiling lemongrass. Boil the mussels until its open the shell. Bring the mussels out of water. 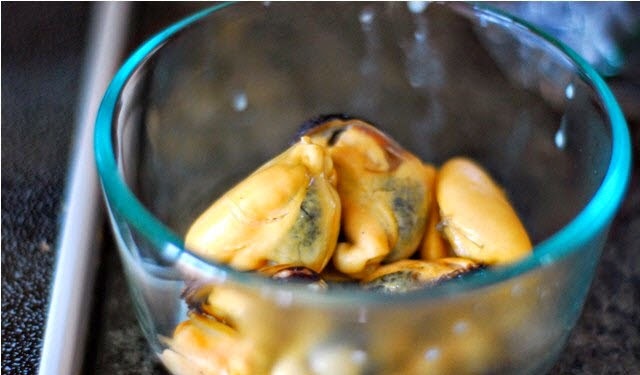 Remove the shell of mussels. just keep the meat of mussels. Step 3: Filter the water which used to boil the mussels. Remove the shell and sliced lemongrass. Keep the clean water. Add ½ teaspoon of salt, 3-4 sliced gingers and 2 teaspoons oil. Next, use this water to cook the grain rice. Step 4: Dry the meat of mussels with 1 tablespoon of oil, sliced lemongrass, chopped garlic, sliced onion, sugar, chopped chilli, chilli powder. Add how much sauce base on yourself. This is important step of Mussels Rice which is one stunning of Vietnamese Food Recipes. Just dry the meat of mussels in short time. Step 5: Slice the banana flower, cucumber, basil, perilla, lettuce, laksa leaves and bean sprouts. After that, mix all vegetable together. 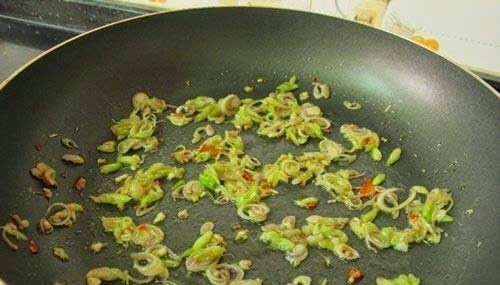 Add the mixture of vegetable into a bowl. 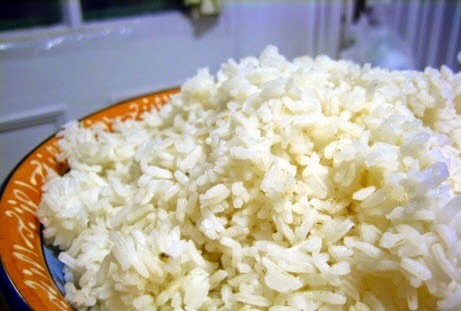 Next, add the cooked rice into the bowl. Organize the meat of mussels on the top. Finally, you finished one amazing dish for yourself and family. It is ready to serve now. Another benefit of mussel that it is very good for your health. I hope you will have amazing meal. 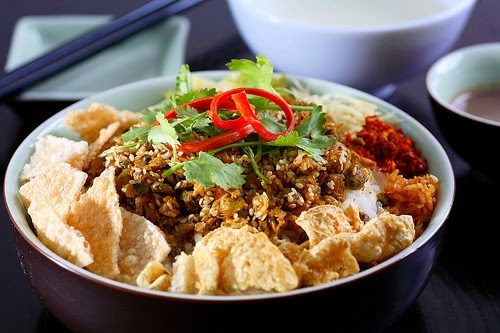 Next week, I will introduce one amazing dish from many delicious Vietnamese Food Recipes. See you next time.